Last weekend, I participated in the Hood to Coast 2009 Relay race. 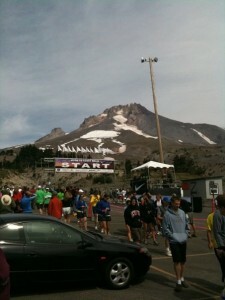 It starts at the top of Mount Hood, stretches 197 miles, has 36 legs and finishes in Seaside, Oregon. 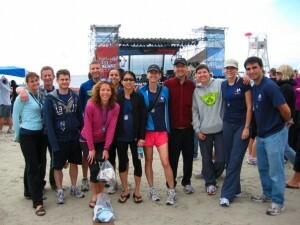 My team finished 197 injury-free miles in 26:58:54! I ran an average of about a 6:30 mile for each of the legs with no injuries so I’m happy! I highly recommend the race to anyone who hasn’t done it before… it’s beautiful! This weekend it’s the Zilker Relays!